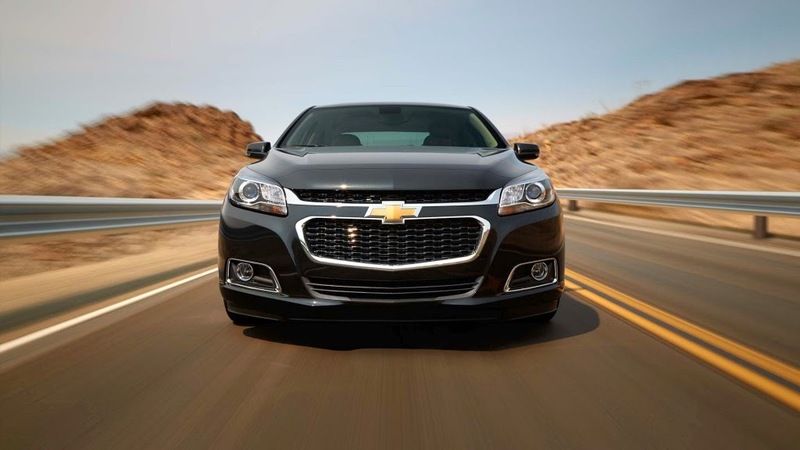 ELIZABETH CITY, NC – Over the past year, Chevrolet's aim to improve their vehicle lineup has definitely paid off and while honors, awards, and recognition are coming in left and right, the Malibu in particular has seen an increase in competition. But don't think for a second that Chevrolet is about to sit back and let that competition shine. Instead, get excited because this Fall, Chevrolet will debut an updated 2016 Malibu that will blow your socks off! GM's executive vice president of global product development, Mark Reuss, recently hinted at what we can expect when the redesigned 2016 Chevrolet Malibu begins arriving in dealership showrooms this fall. In the same way the updated Impala blows you away, delivering more than what you would expect at that price point, the new Malibu will do the same! Chevrolet is on a mission to exceed expectations with this updated mid-size sedan. A while back, comments were made that Chevrolet was going to starting incorporating design elements from the popular Corvette Stingray into all of its models to boost the brand's overall style. Well looks like they were serious about that because in regards to the updated 2016 Chevrolet Malibu, hints were dropped that the car would draw influence from the Stingray with its redesigned taillights. Additionally though, the next-gen Malibu is also expected to offer a significant increase in rear leg room and front-seat hip room. It may seem like fall is far away, but we all know it will be here in the blink of an eye and we can't wait to get our hands on the updated 2016 Chevrolet Malibu! Perry Auto Group has two dealership locations to serve you better at 1005 W. Ehringhaus St, Elizabeth City, NC, 27909 or 1001 Halstead Blvd Elizabeth City, NC 27909. Stop in for any of your auto or community needs, or feel free to give us a call at (252) 338-9100.